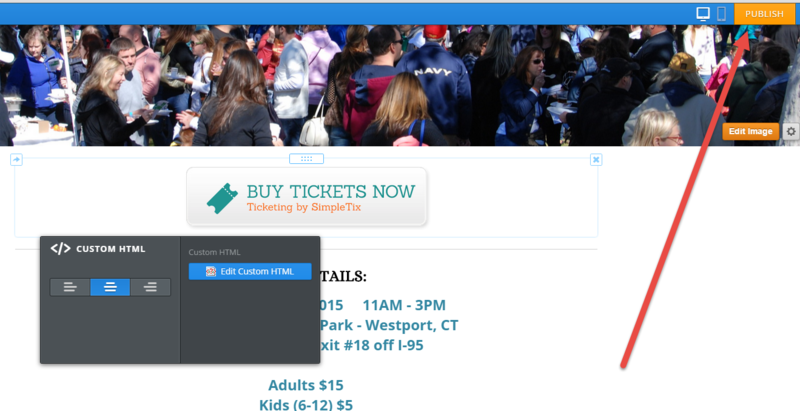 Here's to to add the Ticket Button to a Weebly page. 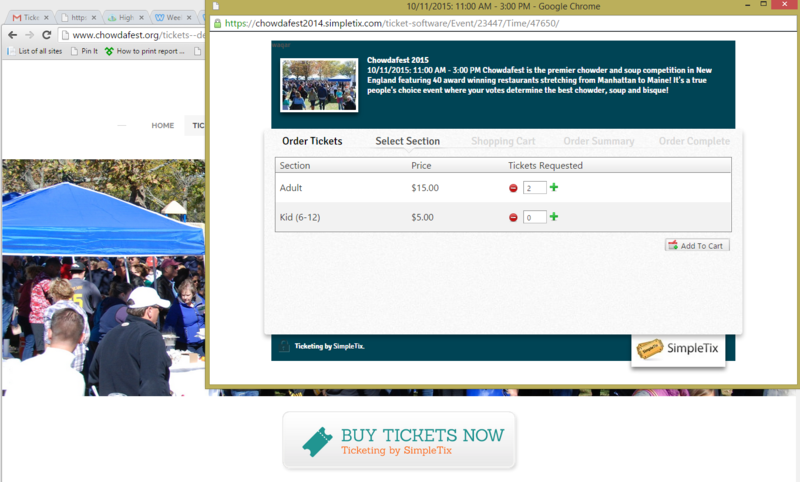 When you hover over the Buy Tickets No button, if your mouse does not appear like a normal link, your sites CSS may have an issue. The each fix it to add this in the <image> tag.